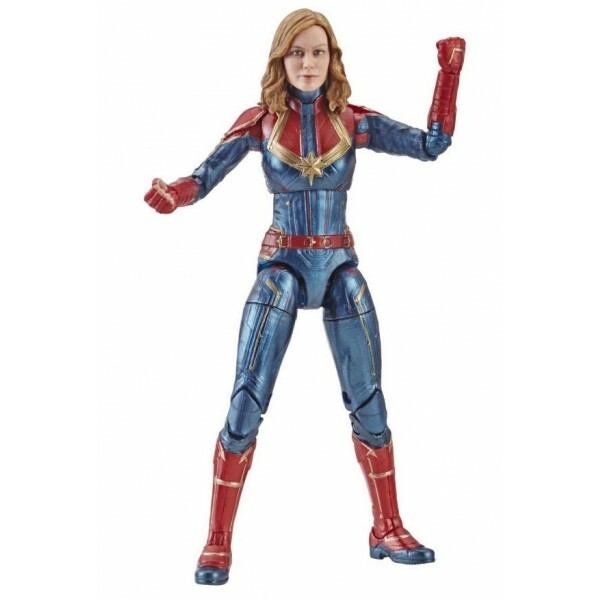 Carol Danvers becomes one of the universe's most powerful heroes, Captain Marvel, when Earth is caught in the middle of a galactic war between two alien races! 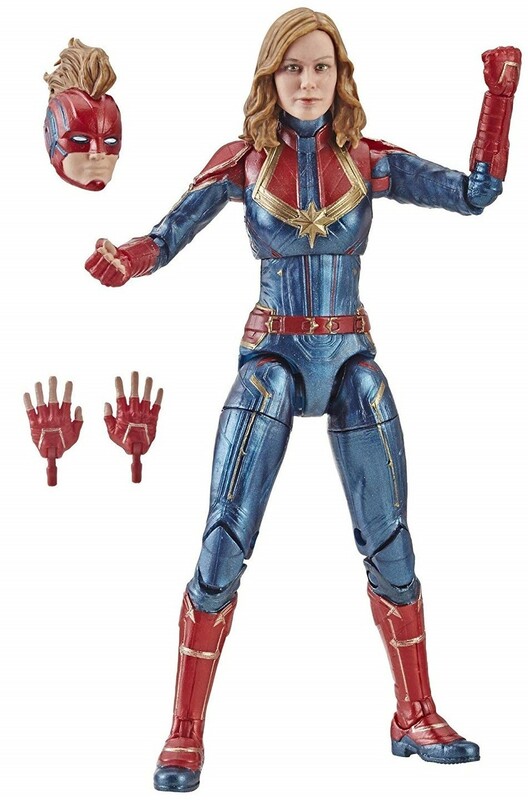 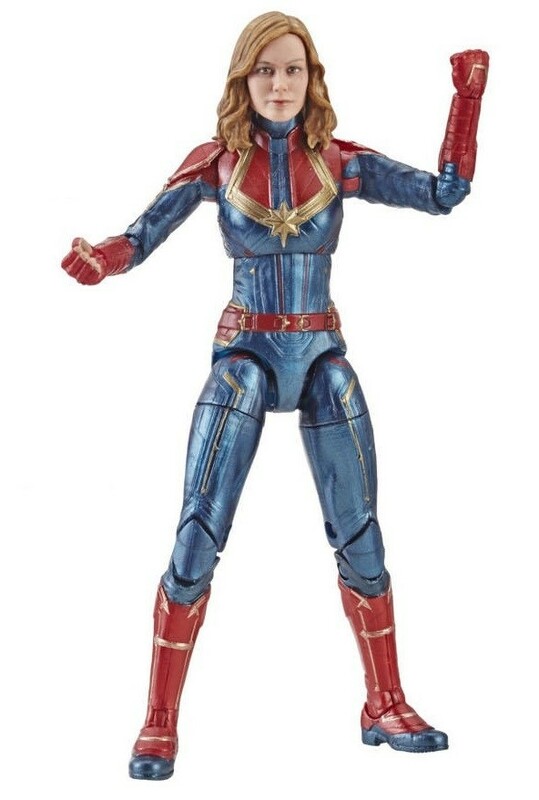 This action figure from the Marvel Legends Series is perfect for both play and display. 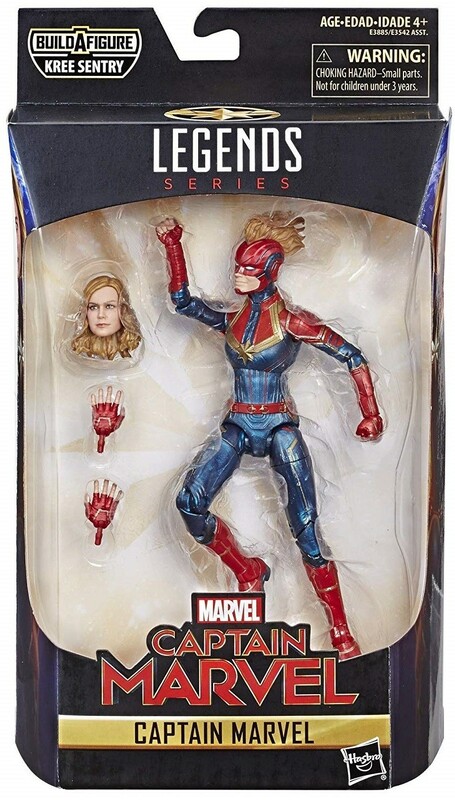 The highly articulated figure can be posed in dynamic ways, and it comes with a head with helmet and a second pair of hands that can be swapped onto the figure. 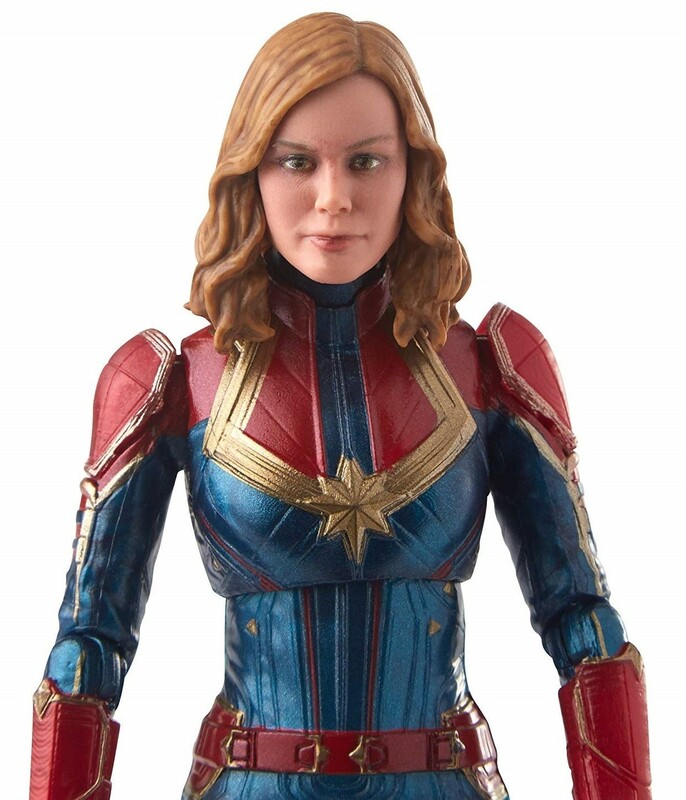 For more diverse and empowering action figures, visit our Dolls / Action Figures Collection.